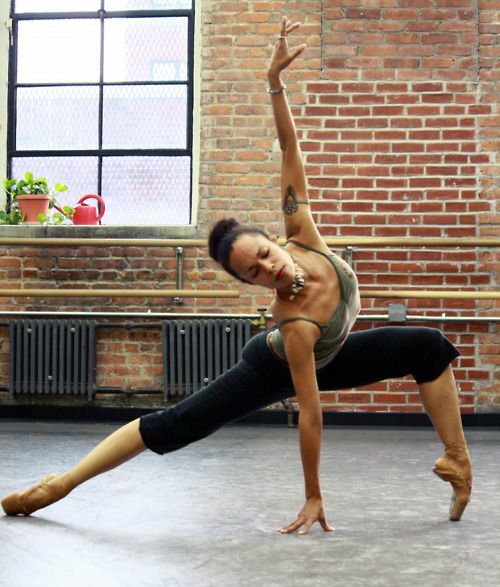 Tai Jimenez was Principal Dancer of The Dance Theatre of Harlem and with the Boston Ballet, and is a teacher now. This blog is, more than anything else, about the reception of Dance, about what we in the audience – I should better use “I”, since my opinions are far from being an unanimity – want, wish, expect from Dance, and think/feel when see it. But often things get mixed up, because I want to understand what makes a performance compelling – and end up reading with great interest what dancers and choreographers have to say about their motivations and experiences. and to trust that my best is good enough. to let go so that I may be One with ecstasy. Anyone who has these wishes granted will certainly be a great pleasure to see dancing! < Previous The beauty (or not) of contemporary dance! Next > Spartacus? Sleeping Beauty? Jewels? N.N.N.N.? or… What makes us tick!